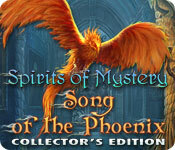 Spirits of Mystery: Song of the Phoenix Collector's Edition is rated 4.7 out of 5 by 218. Rated 5 out of 5 by mamascan1 from Marvelous Game Wonderful story and graphics! Game play makes you use your brain cells!!! 5 stars! 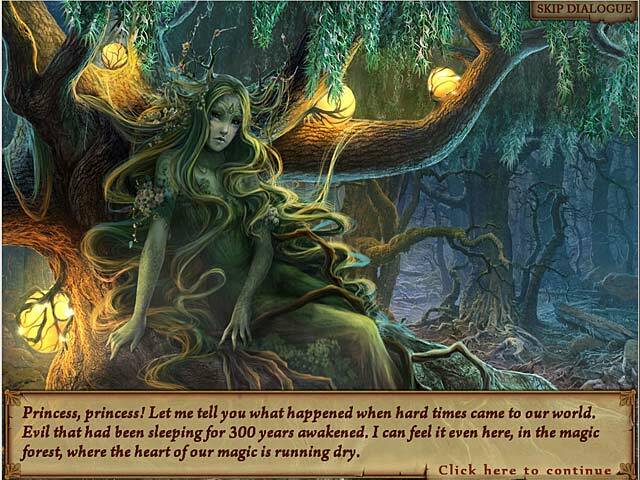 Rated 5 out of 5 by neilskinut from great game a must buy Both of the spirits of mystery are great games. Fun to play and not difficult to keep going and find the clues. Good HO games and puzzles. Good storyline. I like that you do not have to spend time going all over the place looking to complete and find clues. 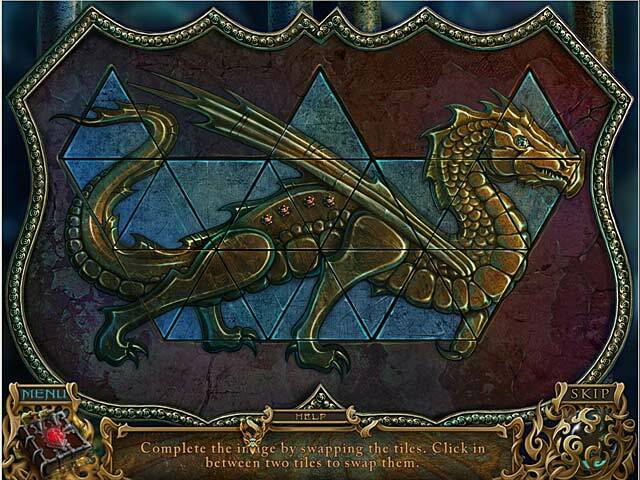 Rated 5 out of 5 by ikj_lozada27 from Very Good Adventure Game I love it. The animations are very interesting.... Good Job! Rated 5 out of 5 by sapoe from great sequel! Just two words, LOVE IT! I played this one when it first out and never give a review. So yes, I really enjoy and having fun playing this game from beginning 'til the end. All of this series, is on my favorite list games I ever played. But this one, it's soooo memorable for me. Thanks you ers and good job! As always, I adore your graphics. 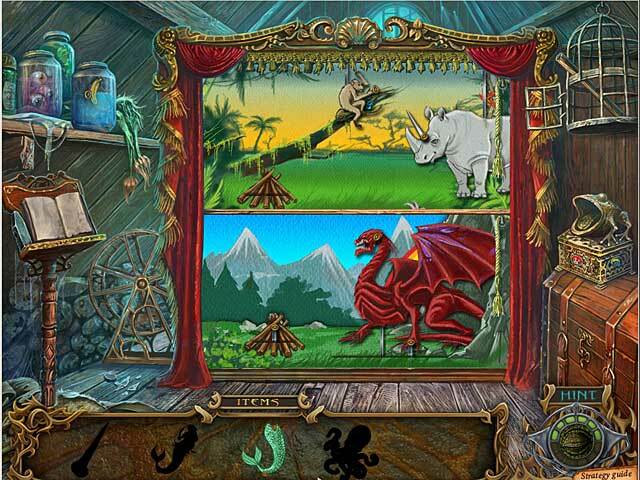 Rated 5 out of 5 by AnSalone from The game that got me into hidden objects! The music and visuals are beautiful and interesting, and they easily captured me. The storyline in a nutshell is "princess saves the prince". But when the fate of two kingdoms and discovering the truth behind it all and freeing creatures from slavery is added to the theme, it becomes exciting indeed. So the storyline is simple but effective. You'll learn to love the main characters, and love to hate the villains. The extra puzzles are actually new and interesting, and give a nice epilogue to the story. Considering the main character is a female before and after her wedding with a male, the target audience seems clear, and I could definitely recommend this game to them. Rated 5 out of 5 by IYBAKH from An Incredible Game! This game had it all including beautiful graphics, great voiceovers, a compelling story line, attention to detail, and an excellent strategy guide. This could serve as a tremendous prototype for developing games. No one does it better than ERS Studios. Rated 5 out of 5 by angie0310 from great game It is a beautiful game with a well designed storyline. I spent good time playing it during the weekend.